First issued in 1958 this was the first of the 'Figure' sets, except that it...er...wasn't part of the figure range, which would be a year or two in the gestating still! 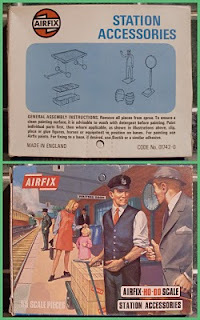 This was actually part of the Railway Accessory range, and would remain so until late 'Blue' box era, when it was given a place in the figure range. The two early bags from the Railway range, the earliest having a cursive scrip on the 'Banner' logo, while the later bag had a printed 'AIRFIX' and the graphics changed to match the other ranges. Both faded to dirty-white now. Finally it gets a place in the mighty figure range (well - it was then! ), and apart from a couple of Tamiya or Italeri/Heller kit boxes, possibly the only time someone is seen smoking on a toy figure box? 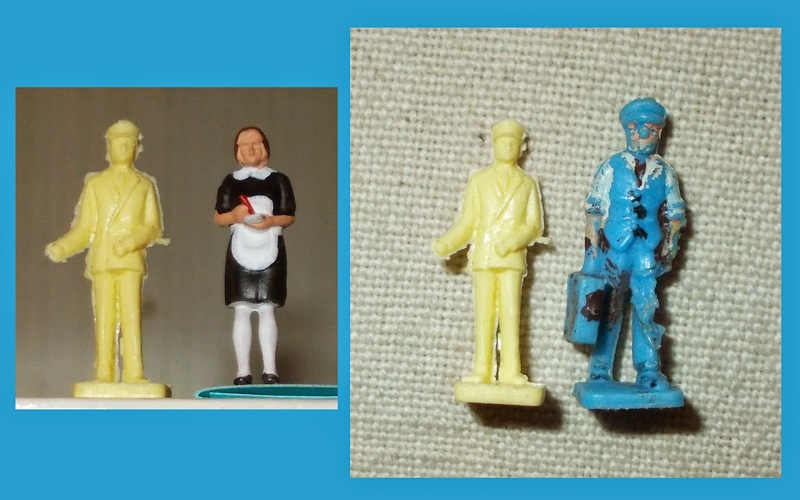 Also please note that the Fat controller seems to have been borrowed from the Reverend Scouse-Beetle, a bit misleading as the contents of this set are - to a man; or woman - suffering from the post-war austerity diet of the 50's and all need a good feed! 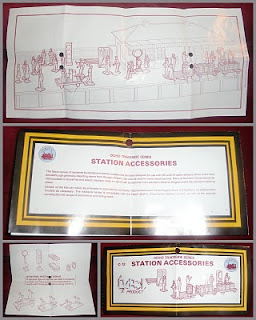 After some time 'off the ledger', the set returned in the 80's, with graphics to tie-in with the new Airfix railway range and catalogue, which would end up as 'Mainline' after Palitoy via Heller to Dapol...or something...ask the man with a notebook at the end of platform 5; Woking Station, he'll know. When Dapol inherited the moulds for the railway range, they also got a lot of ex-factory stock of the figures and so to start with just re-bagged them in cream polyethylene, they appeared in these bags and were contemporary around 1994 when I got this in the New Tottenhamcourt Road Beatties (which must have been just before the whole group went belly-up?). Note - they've kept the artwork but removed the paint references at the ends of the pointer-lines! Once they had used up the old stock they (Dapol) re-ran the mould in 'standard' grey polystyrene, which was easier to glue, convert, paint etc...and gave them a new style of bag to boot! 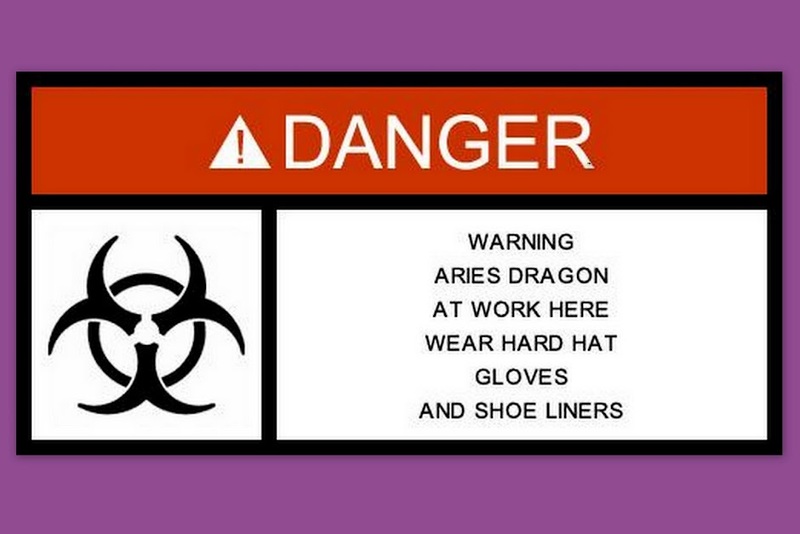 As to the discolouration..."Careful with that mould-release agent Eugine!" 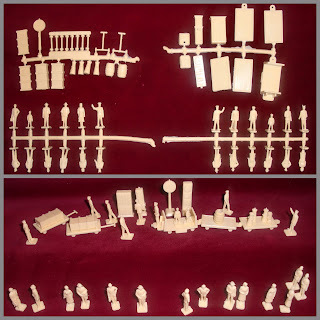 It is one of life's little annoyances that red velvet is just not the background for photographing pink'ish-white'ish-creamy coloured figures, so this little lot will need to be re-done, but for now, here is a full set 'on the sprue' and laid-out, the best thing about this set was that the various machines, loads and trolleys; when used as street furniture and barricades, made a Stalingrad carpet-war so much more realistic!! 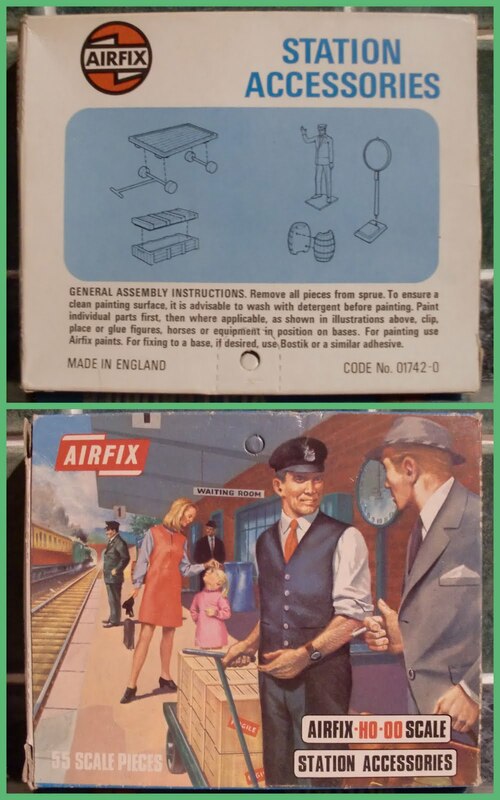 Comparison between Airfix and Merten rail staff and/or loco-crew, this illustrates how Airfix - by calling their range "HO/OO" were covering all the bases, this set is perfectly compatible with the European figures of Presiser, Merten and others, but small for OO gauge layouts. Another size comparison, on the left a current production Noch figure of a waitress, on the right a vague copy of a Merit porter from - I think - Moonbo Toys. 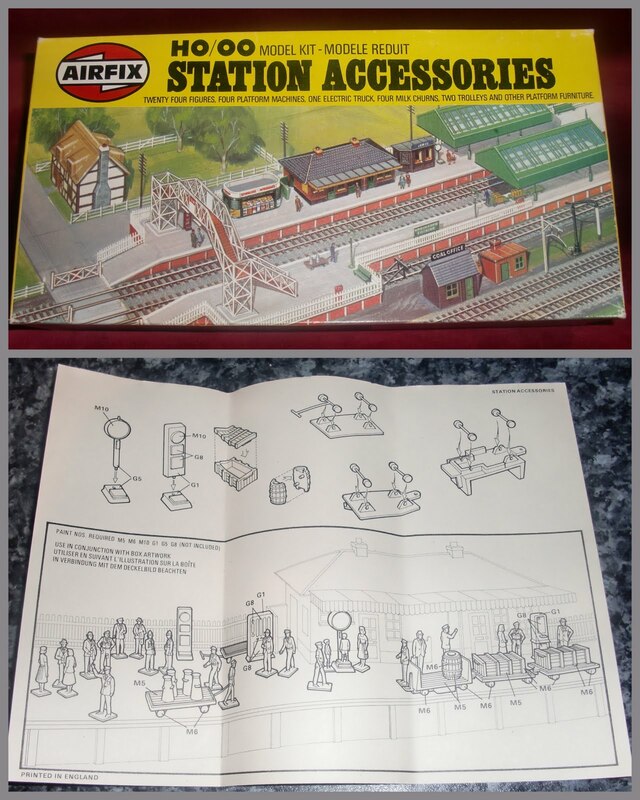 Moonbo seem to have been connected to Kader, but at the budget end...they made cheap rack-toy clockworks, or straight 'push' train sets with soft plastic accessories (like this figure, trees, signals etc...) and harder styrene station buildings and the like. OBE's, mostly gloss, mostly stab-and-hope with a free 'craft' brush by the look of them, but the charm is there and the nostalgia is there! 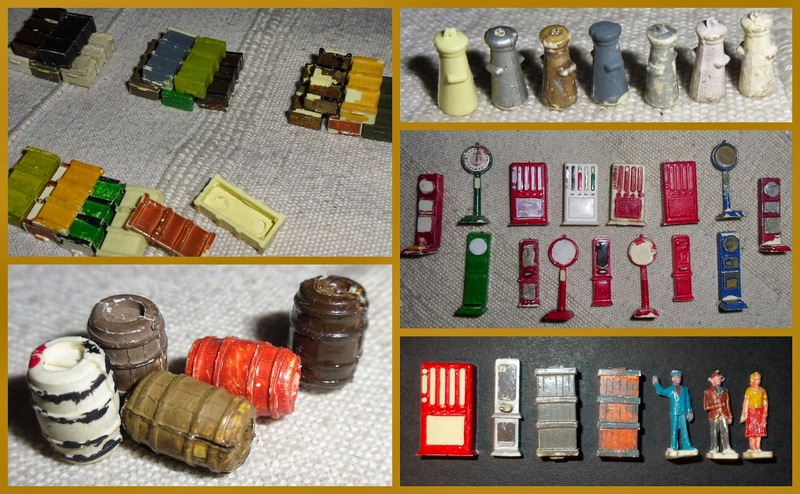 Sorting, with more OBE's, the pale, used chewing-gum coloured ones are the really early issues, and have faded like the red Guards Band and Colour Party figures of the same era, but without the colour to start with, they just go a dirty greyish! You will find sets on-runner in this condition, particularly the early header-carded bagged sets, it's not a 'differnt' colour, just non-fast dyes. Colour variations, for the pale whitish-grey ones see comments for above image, there where also several shades of the later cream with warmer pinkish shades and cooler whiter hues. 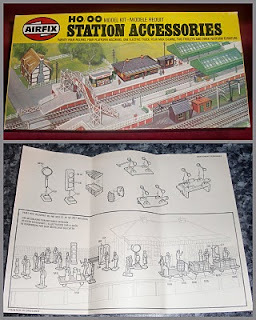 The two weighing machines had the same stand, one (second row) being the coin-operated "I Speak Your Weight" type platform amusement, the other (bottom row) being a 'lolly-pop' sack-scale for the porters or Royal Mail parcel guys to use. I think the third machine down is a platform-ticket machine? The machine at the top could be for chocolate or cigarettes, I can remember when every tube station platform had two or three of these with their own size of Cadbury's bar, in different flavours. Comparison shot between the Station Accessories and the nearest equivalent pose from the later Civilians, although they joined the figure 'set' range earlier, they betray the improvements in sculpting that a few extra years brought to the process. Note how one snapped as the photo-shoot proceeded...old figures now, all of 'em! !! 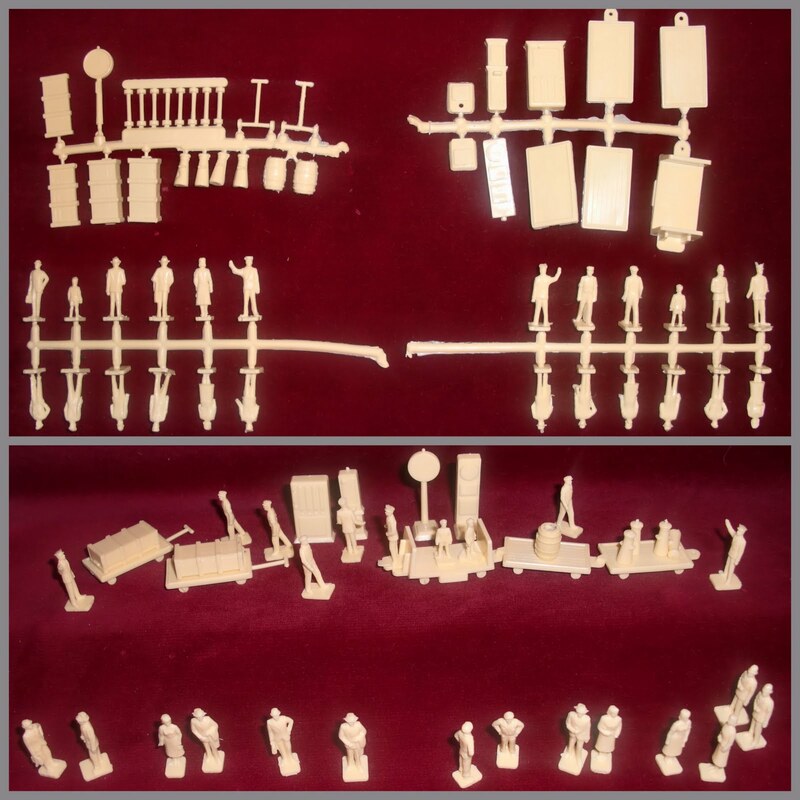 The last time I saw that lot on a sprue was...? ?...the last time I bought them..way way back in time.